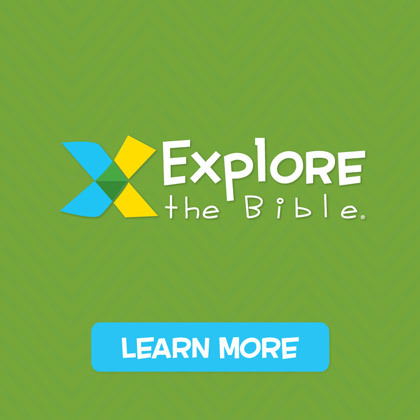 The more I hear and the more I see about The Gospel Project for Kids the more I get excited about the possibilities for using this new Bible study resource. 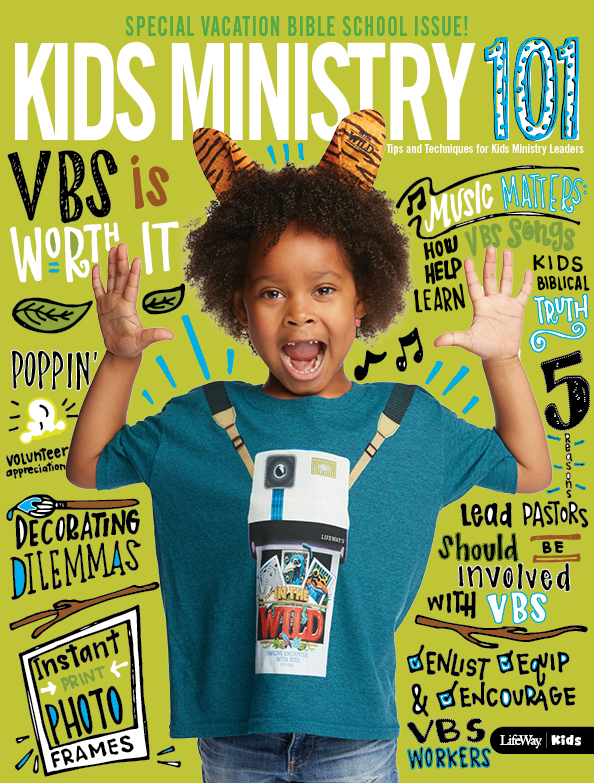 I had the opportunity to interview the younger and older children’s content editors (Dathan Hale and Shelly Harris) this week for an upcoming edition of Kids Ministry 101: The Show and got even more excited. If you haven’t checked out the sample sessions, you should go there now and download them and take a look. I think you’ll start to get excited, too. 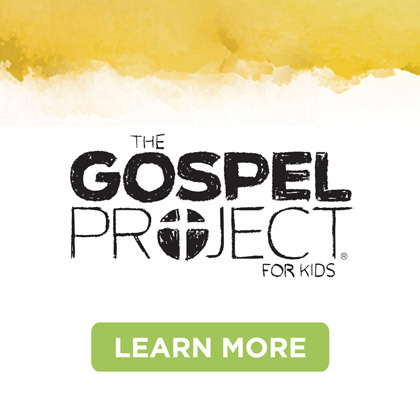 Also, while you’re at gospelproject.com make sure you sign up to be a part of the "Pilot Project." By doing so, you’ll receive the first four sessions of The Gospel Project absolutely free. All we ask in return is your feed back… tell us what you think about what you see. Tomorrow, March 14, will be another "don’t miss" opportunity for The Gospel Project. At 2:00 PM (central time) you can view a live webcast hosted by managing editior, Trevin Wax, with advisory counsel members, Matt Chandler and JD Grear, along with general editor, Ed Stetzer. Join these men and get an inside look at The Gospel Project. You’ll hear about the value of gospel-centeredness in the lives of Christians and churches, today. This webcast will help you understand "The Project" even better. 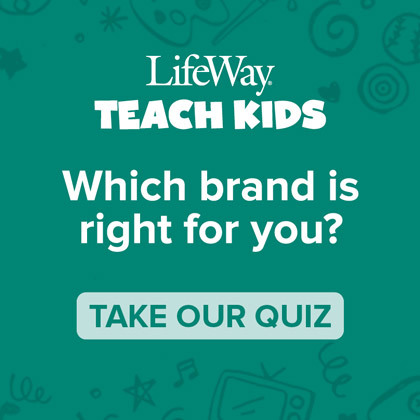 Are there other ways The Gospel Project for Kids could be used? 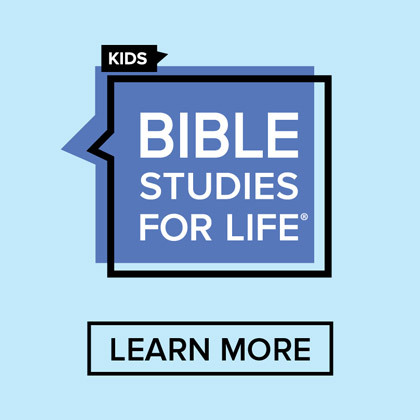 If you’ve got plans for this resource and would like to share, please do so by commenting and letting us all in on your plans. Who knows, it might just give someone an idea they wouldn’t have had otherwise. See you tomorrow and the Webcast!